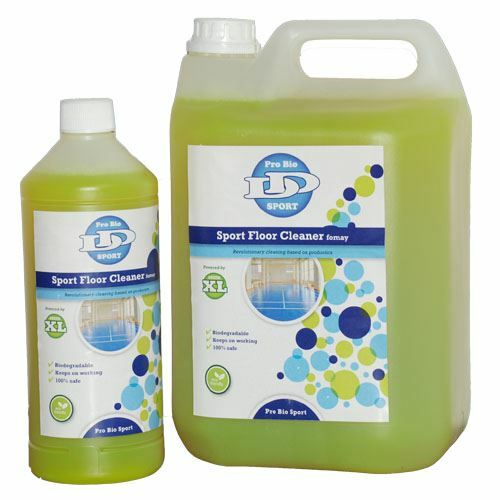 D-Dsport | Pro Bio Sport Floor Cleaner no foaming 1l. Pro Bio Sport Floor Cleaner no foaming 1l. Onderhoudsproduct op basis van pro biotica's.